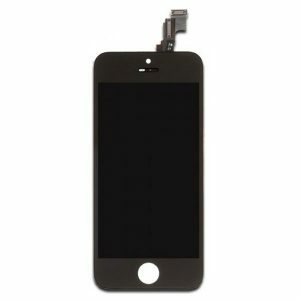 Shopping for wholesale cheapest best quality OEM white LCD glass display screen repair fix kit for Apple iPhone 5 ? 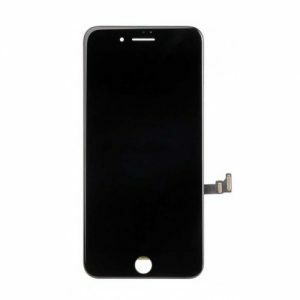 resunphone.com online website offer fast shipping iPhone 5 white lcd screen repair kit, this original Apple iPhone 5 display assembly kit is perfect to easily fix cracked iPhone 5 screen, contact Resun and save big money today! 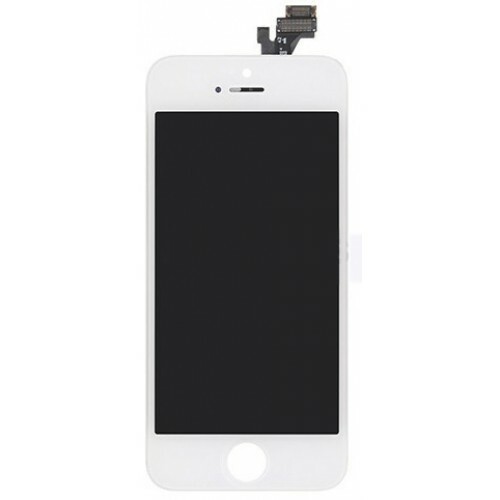 As the ultimate OEM white LCD glass display screen repair fix kit for Apple iPhone 5, this bundle allows you to repair your smartphone yourself. Fix a cracked screen in minutes without having to take your device to a specialist. Kit includes everything needed to repair a broken LCD screen. 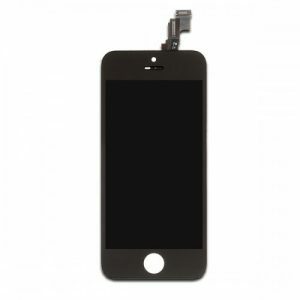 This iPhone LCD Screen Assembly is an original replacement part for your broken iPhone 5 LCD screen. 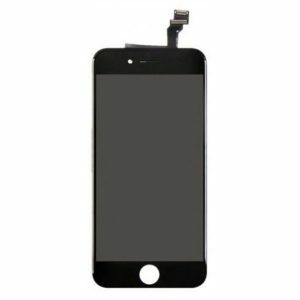 This LCD Assembly comes with a warranty of 6 months.